Usually on the third Saturday of the month, The Pavilion opens up to bring a free film with tiered cinema style seating in The Circle. 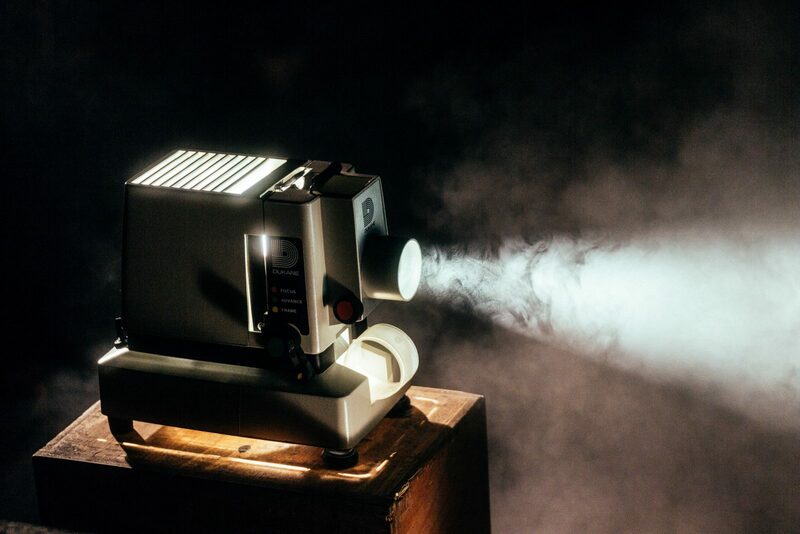 The Pavilion Cinema Club sees The Pavilion hark back to its roots as a local cinema. 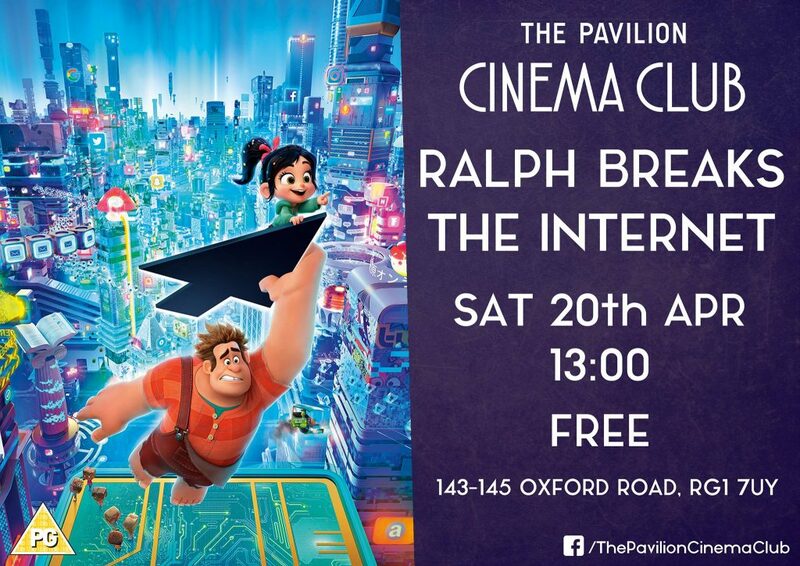 Come along to see a free film with tiered cinema style seating in The Circle with popcorn and other refreshments available to buy. Our next screening on Saturday 20th April at 1pm is Sherlock Gnomes! CityLife Community Projects is a registered and regulated charity and company in England and Wales. 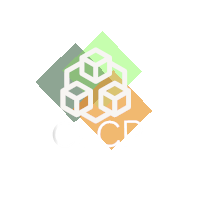 CLCP is a charity which supports various projects rather than taking direct responsibility for them. Apart from a data protection policy relating to all aspects we have responsibility for, we do not have policies relating to each project but we do expect that each one will have its own polices appropriate to their setting.